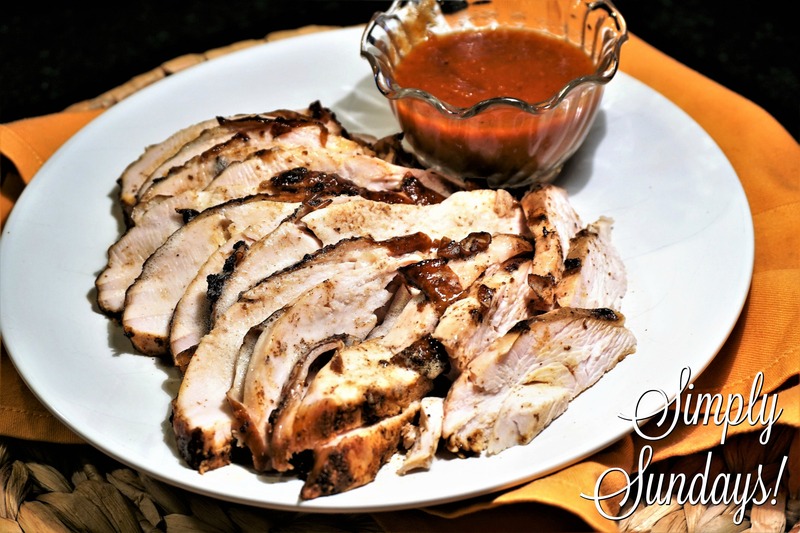 Smoked Turkey Breast – Simply Sundays! This can be served on its own, in a sandwich or however you’d like! I have to say it does go well with our Simply Sunday’s Barbecue Sauce! Such AMAZING detail, from the brine to the wood chips and smoking! This looks delicious and I think I’m officially a fan of turkey. A few things I’d like to try here including your Southwestern Dry Rub. Seriously! :). Thanks Eartha! It really is a delicious way to make turkey. Hope you love it!